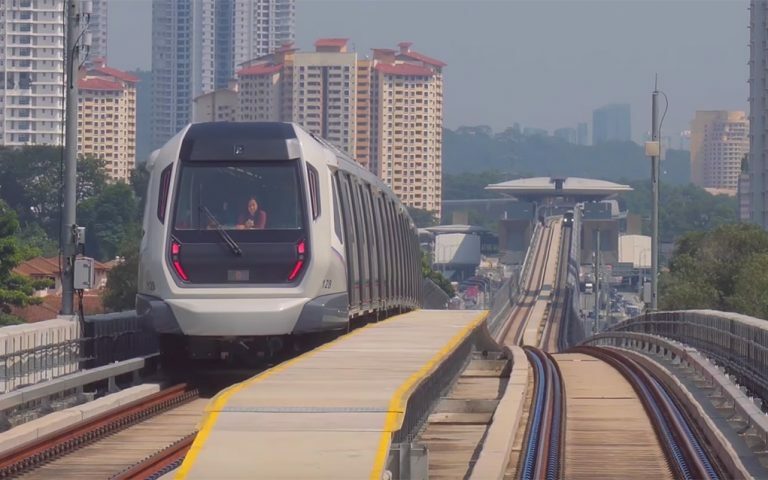 Chinese New Year is happening next week and most people will be travelling back to their hometown this coming weekend. 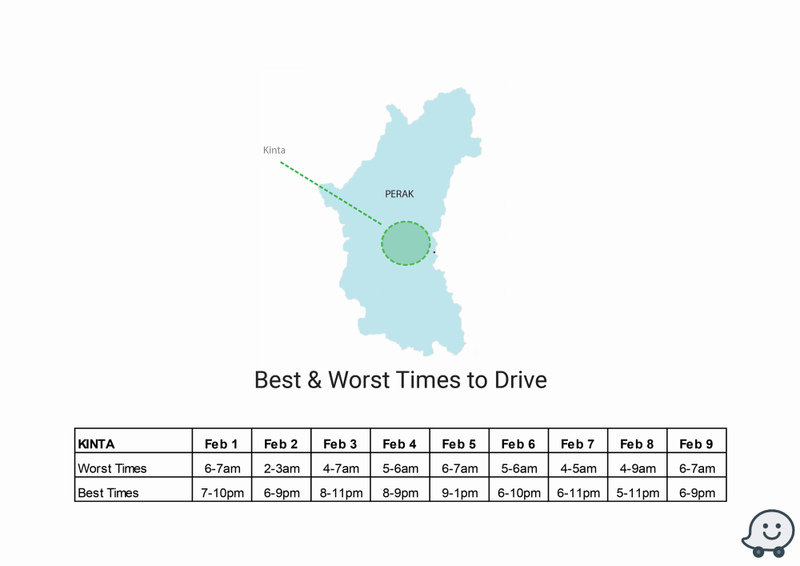 To get the smoothest drive possible, Waze has provided some recommended travel times as well as times you should avoid driving this festive season. 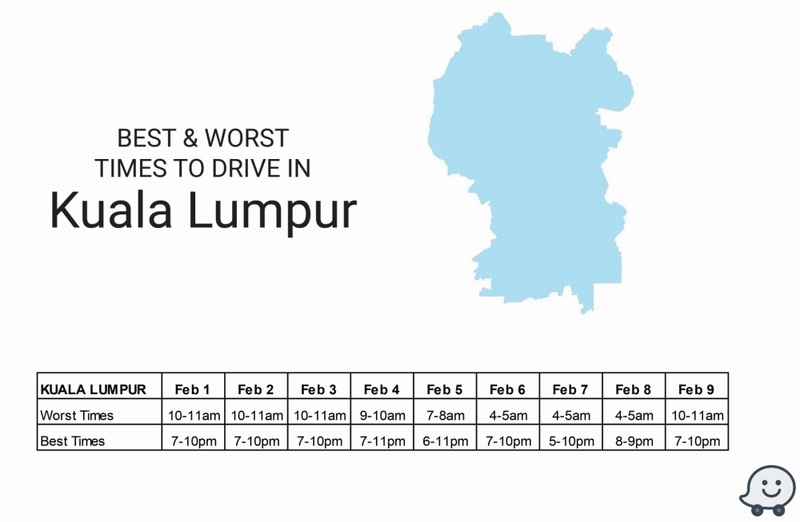 For Kuala Lumpur, Waze recommends that you plan most of your drives between 7-10pm for the first 9 days in February 2019. 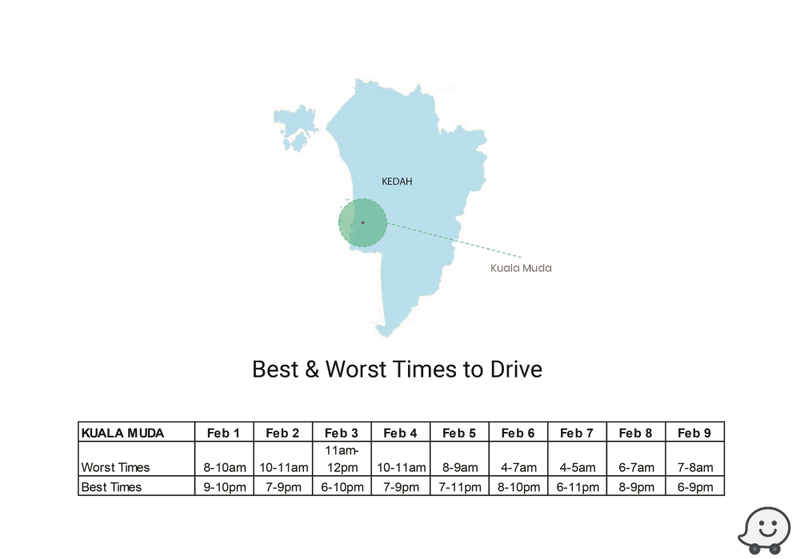 The worst time to drive is mostly in the morning. 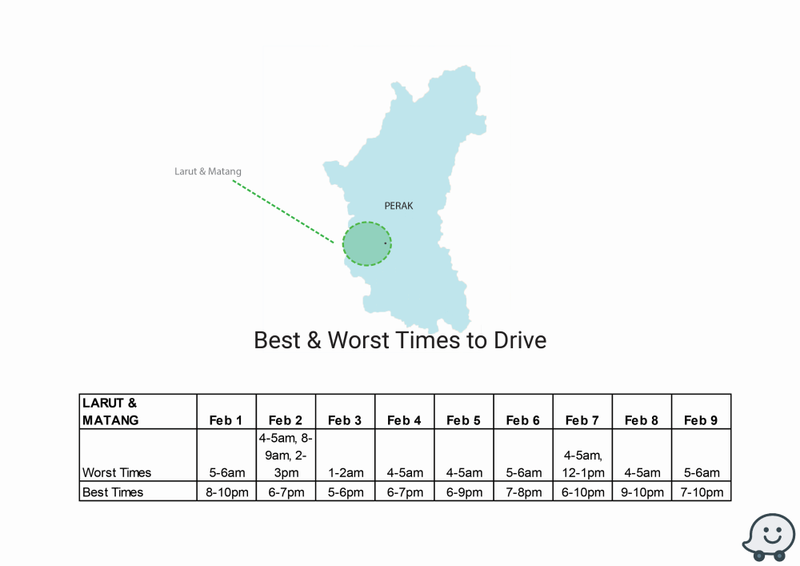 For the 2nd to 4th day of Chinese New Year (6-8 February), surprisingly, Waze wants you to avoid driving as early as 4-5am. 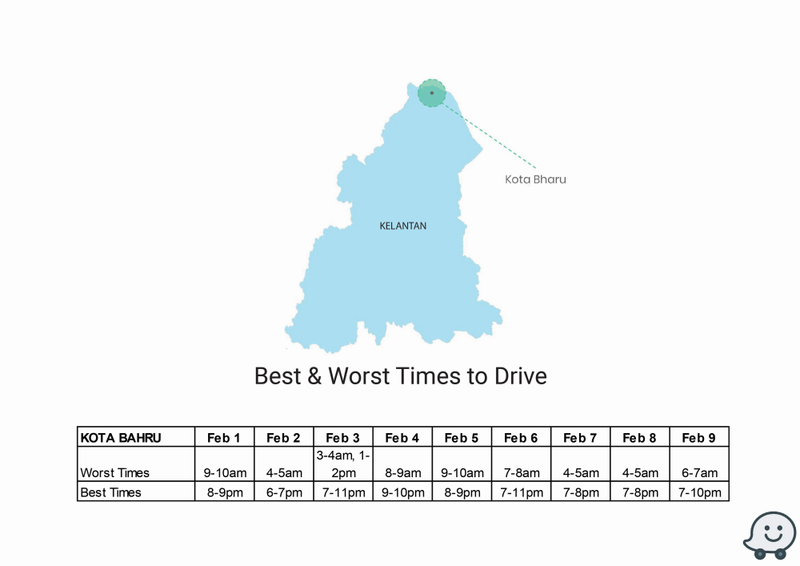 If you’re celebrating Chinese New Year outside the Klang Valley, below are the recommended travel times for selected areas from 1st until 9th February 2019. 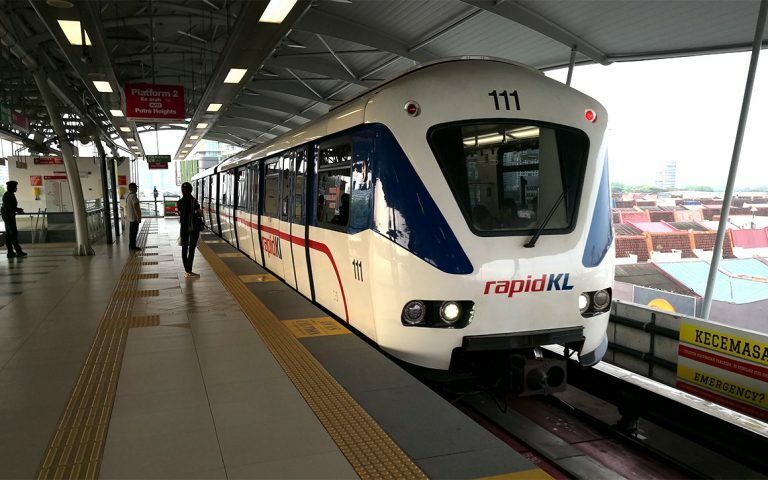 To sum it up, it is best to move around during the evening while the morning is expected to be very congested to travel. 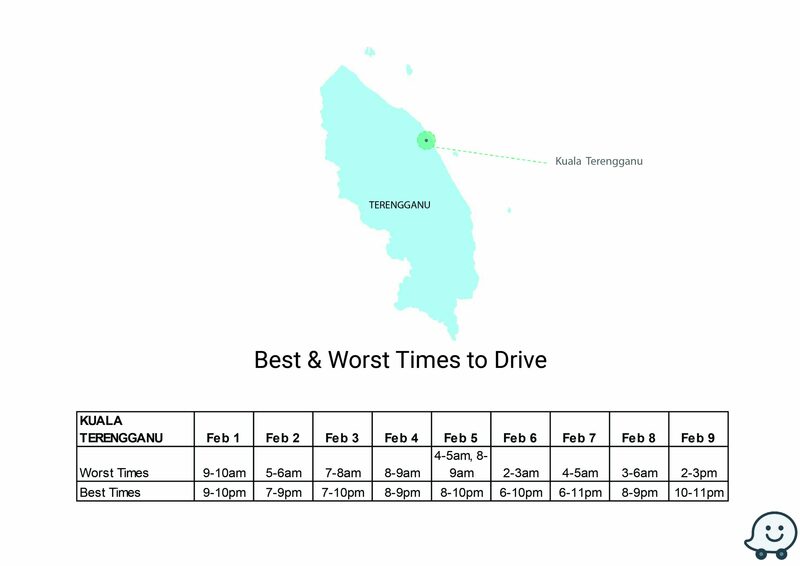 We find it odd that for some places, 3-6am is considered the worst time to drive, which is very different from their Hari Raya 2018 travel advisory. 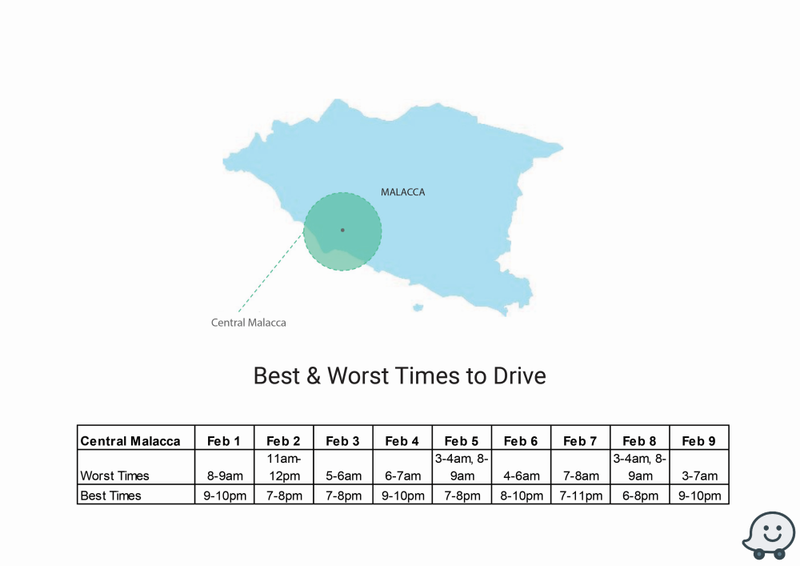 If you look at Melaka and Kuantan, the worst period is 3-4am on the first day (5th February) of Chinese New Year, while the best time is around 7-10pm in the evening. 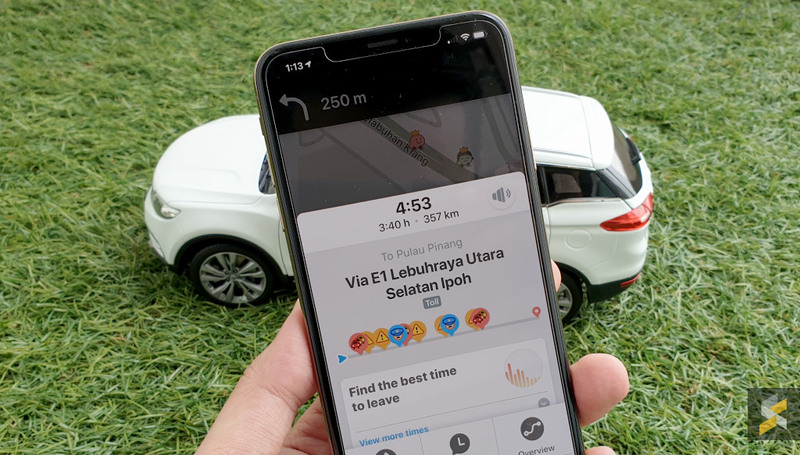 We have reached out to Waze’s PR team for clarification and they assured us that the provided information is accurate. 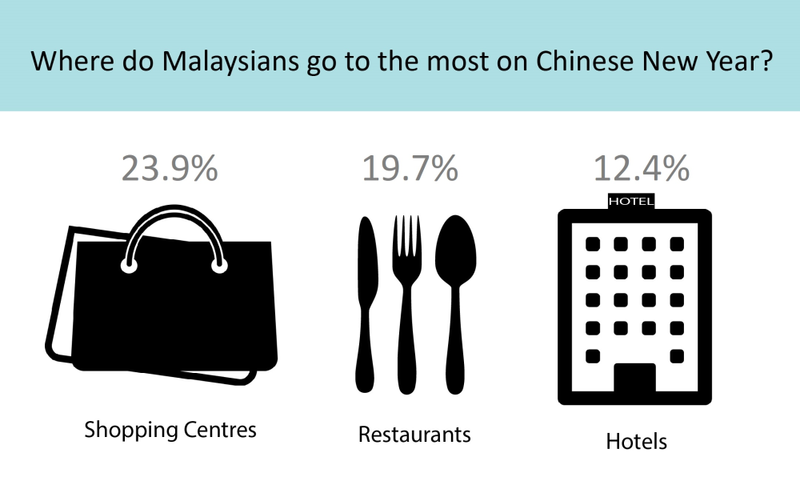 According to Waze, most Malaysians will be spending their Chinese New Year holidays at shopping centres followed by restaurants and hotels. 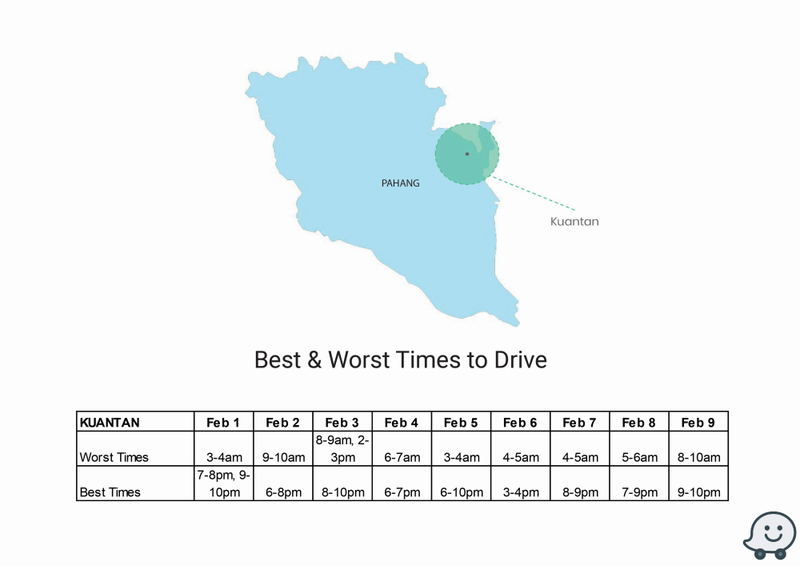 If you plan on catching up with friends, you might want to rethink your meet up point if you want to avoid wasting time being stuck in jams. 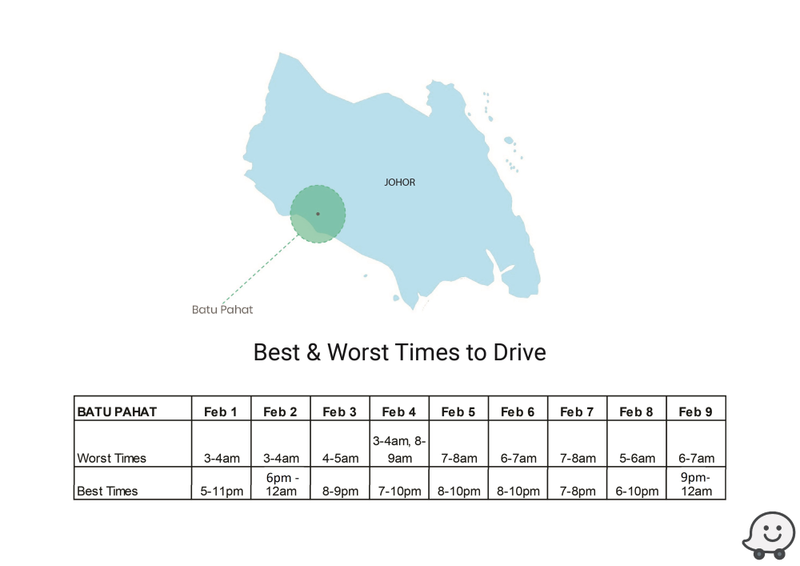 As always, stay alert and drive safe this festive season.